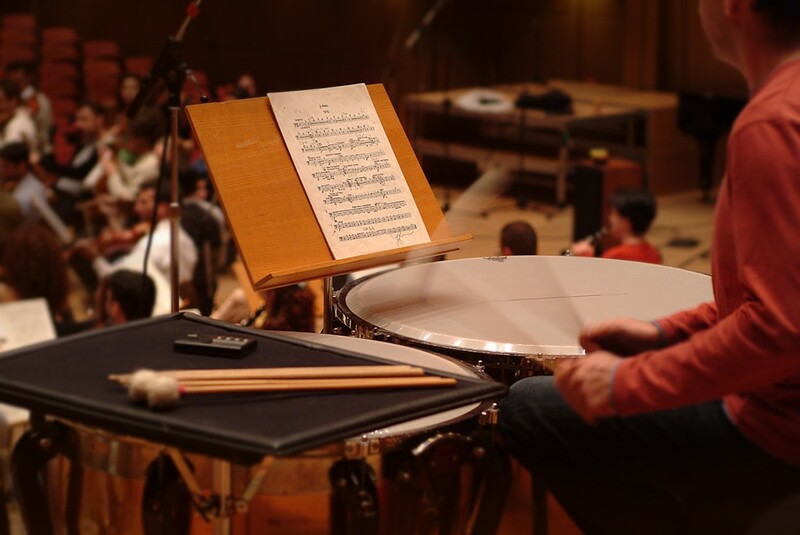 Percussion was a major feature within the Opening Ceremony both in the presence of massed drummers in the stadium and in the requirements of sounds to create the soundtrack. 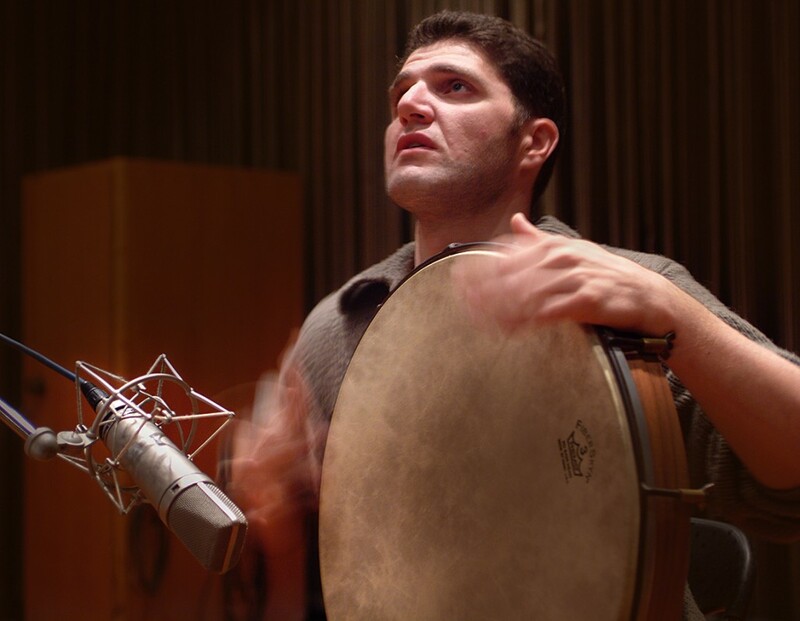 To enable there to be a superb source of material Julian decided to record a larges cross-section of Greek and international drums in an outside location. A fantastic natural amphitheatre in the hills above Athens was found. It had a 50 metre high semi-circular cliff from which we were able to capture amazing echo’s of the drums. 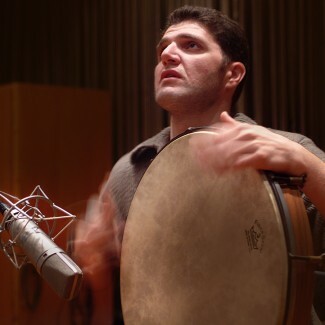 Ten of Greece’s top percussionists were recorded with numerous dynamics, and in different positions, to build up a comprehensive palette of sounds. The massive hits heard at the start of the opening ceremony (see Countdown) were created by Julian from these recordings coupled with additional recordings of the RPO in London and material from his library. 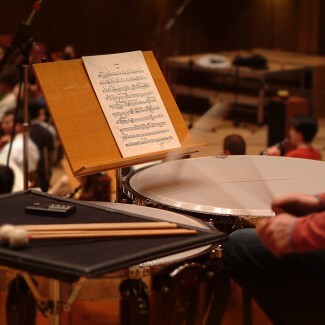 The piece produced for the end of the creative segment of the opening ceremony, “Heartbeat introduction”, was recorded live with the percussionists, using tracking techniques to create the equivalent of 200 drummers. There is a recording of 54 drums made outside in the natural amphitheatre that can be listen to below.